More than 20 million Americans practice yoga, and it’s undoubtedly a popular activity among New Yorkers as well. Every year, we see a number of patients who attended a yoga class, hoping to decrease blood pressure, improve flexibility, or reduce chronic pain — only to find that they are worse off than when they first began. Yoga can have powerful health benefits, no doubt, but only if it is led by an excellent instructor and done correctly by the participant. 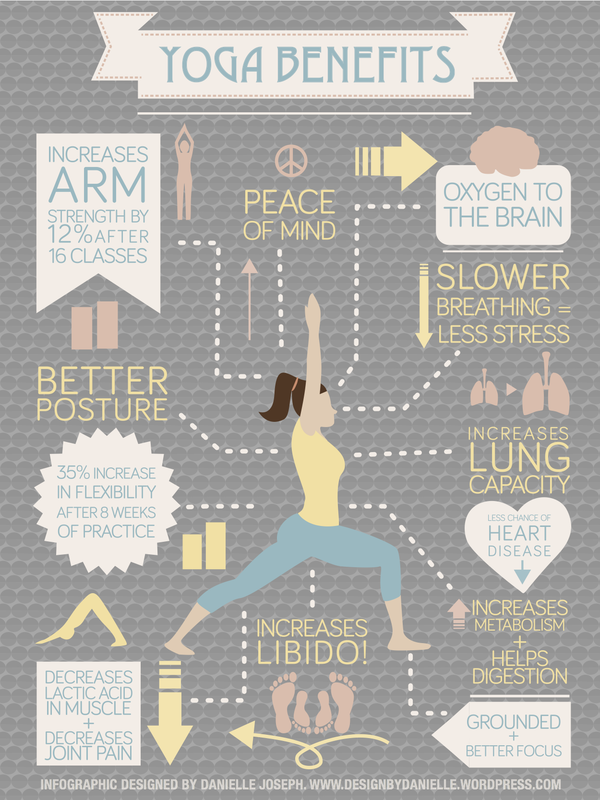 Science tells us that yoga has powerful effects on the body. Beware: a position like this can really hurt the feet! Which Yoga Poses Cause The Most Foot Injuries? – Chaturanga Dandasana: This pose in the sun salutation is similar to a push-up and demands a lot of the great toe joint. Most yoga classes include more than 20 sun salutation sequences, so the big toe gets quite a workout! Practitioners may end up with capsulitis, synovitis, or a sprain. To recover, they’ll need anti-inflammatory medication, ice, and rest from activities like running and jumping. Specialized footwear, like a stiff-soled surgical shoe or a fitness rocker like Shape-Ups, are recommended to reduce pressure on the toe joint. Recovery shouldn’t take more than a couple of weeks. – Eka Pada Rajakapotasana: The pigeon pose is designed to open up the hips, but it can place stress on the femoral and sciatic nerves that affect the lower extremities. Nerve traction or neuropraxia can cause burning pain down the back of the leg to the foot. It is important to ensure proper alignment of this pose and avoid holding a pose for an excessive amount of time. During recovery, you should skip this pose. Here at The Center for Podiatric Care and Sports Medicine in New York City, we offer a number of innovative treatments that alleviate nerve pain, such as TENS therapy and extracorporeal shockwave therapy. – Utkatasana: This advanced chair pose can exacerbate neuromas in the forefoot, and stress the soft tissue of the toes. Treatment involves oral anti-inflammatory medication and steroid injections from a podiatrist to take the immediate edge off. Patients must also take a break from running, lunges, and yoga until the inflammation settles down. – Lotus & Half-Lotus: These beginner poses are very common in yoga, but can really upset patients who have previously sprained an ankle. This type of inflammation should resolve itself within two weeks if this position is avoided. Topical anti-inflammatory medications can help with the immediate pain. Yoga can help alleviate foot pain, when done correctly. Should People Quit Yoga to Prevent Pain? We tend to agree with Dr. Andrew Weil who says that it’s most important to listen to the body, regardless of what type of exercise a person is doing. “If you notice that one posture gives you persistent pain, stop doing it. Never let anyone, even a respected yoga teacher, force your body into posture that causes significant pain,” he says. He adds that more dynamic types of yoga — like Kundalini and Ashtanga — are more strenuous and ill-suited for beginners. By contrast, Hatha yoga is one of the safest forms of practice for newcomers. In fact, Yoga International and Yoga Journal both offer advice for treating foot pain with yoga. Remember that any ankle and foot pain following yoga is not normal. Book a consultation with our board-certified podiatrists in NYC if you have any questions about foot pain during yoga. With a thorough foot and ankle examination, and evaluation of your activities, we can offer you guidance on how to best continue your exercise routine with care and awareness of your body’s responses.